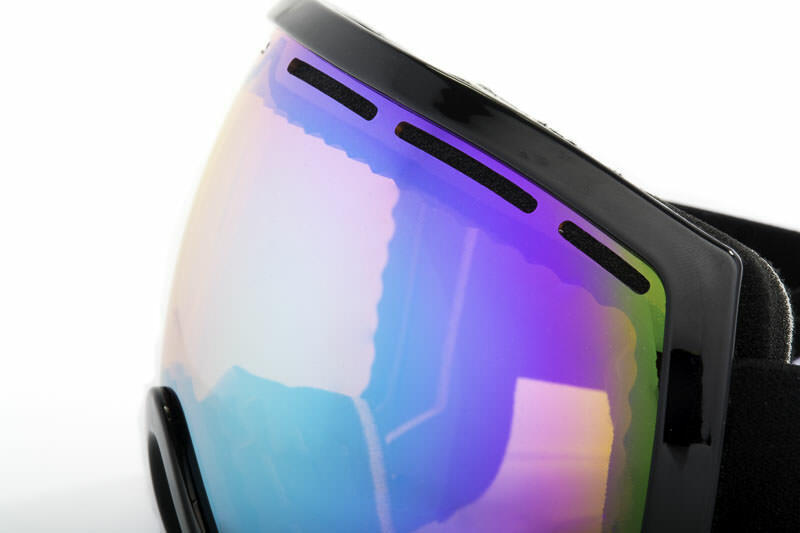 Fishbowls, quick changing lenses, polarization, frame-less profiles…. many goggle companies push their R&D departments to create products with the hope of revolutionizing the industry as well as turning a great deal of profit. 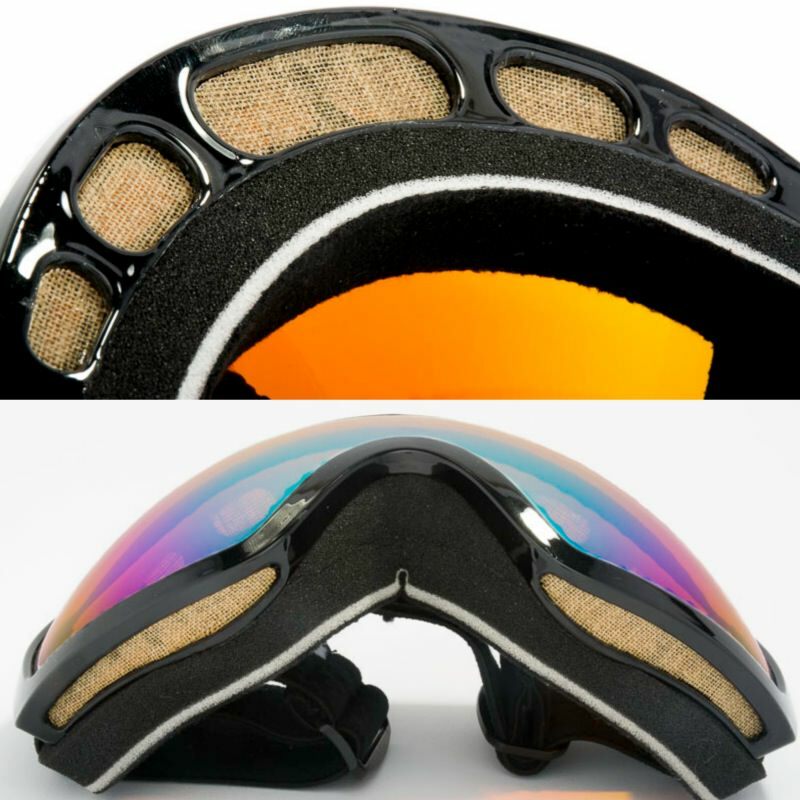 Most of the progression in goggle technology has been to provide the rider with clearer vision, the ability to change lenses quicker, or molding frames to fit the face more comfortably. Not too many of these companies examine how their products effect the planet we live on or how they can reduce their carbon foot print. Bosky Optics is a company based in Oregon with a focus on changing the application of plastics in the optical world by using renewable plant-based bio-urethane instead of petroleum-based plastics. 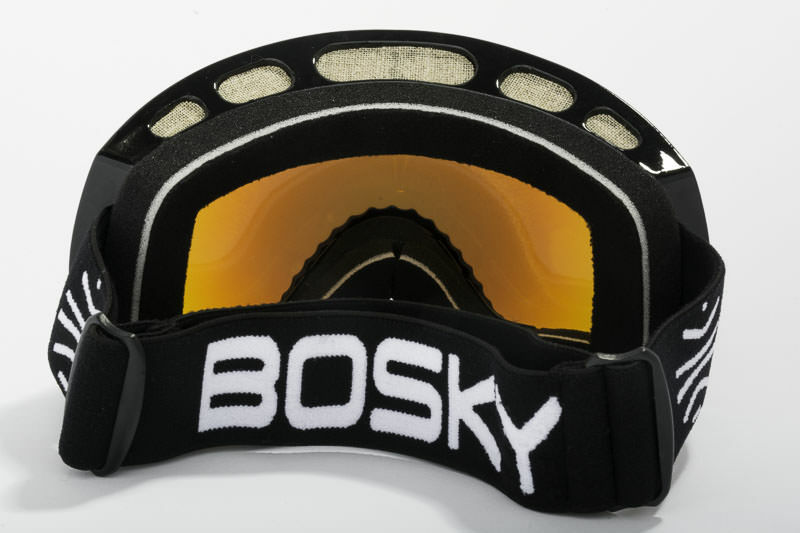 It is Bosky’s desire to “reduce plastic consumption and demonstrate that superior products can be made with renewable, eco-friendly materials” that drew OvR to reach out to the companies founders Matthew Miner and Alex Cruft to get our hands on a pair of their goggles to do a review. 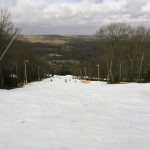 Conditions: Typical East Coast weather with partly cloudy sky and spring like snow conditions at temperatures in the mid 40s. 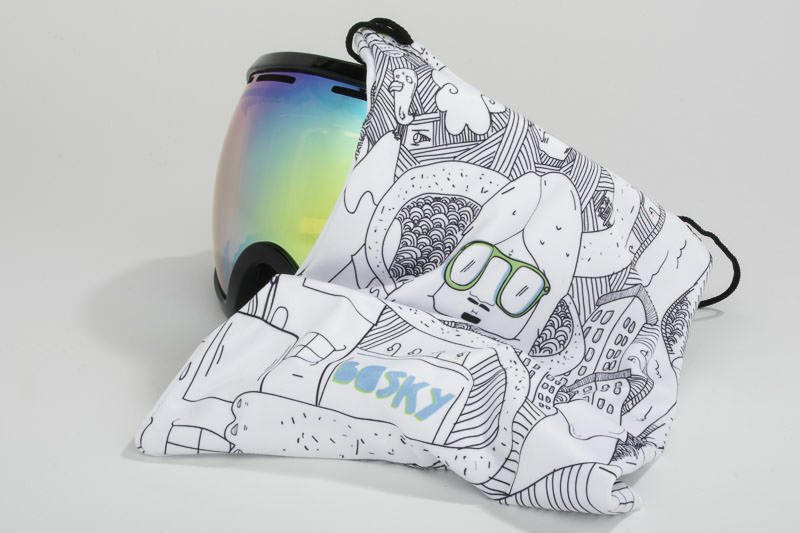 Comfort: The Bosky Hood Goggle is extremely comfortable. It fits well on small faces up to large faces as well as on men or women. Little to no pressure on the bridge of the nose, with an even distribution across the forehead, temples, and cheek areas thanks to the triple layer foam. The fleece lining is rather soft as well. Weight: This is the huge surprise with these goggles, they are unbelievably light. When wearing them you hardly notice they are on your face and can easily forgot you have them on. Definitely a plus for those who don’t like wearing goggles due to the weight on their face. Lens: Large, round, and full of life. This lens worked great for the partly cloudy conditions I was riding in. The lens transitions nicely from dark to light areas, highlights the small shadows in the snow well, and is intensely clear. Astonishing for a goggle at this low of a price point. Adjustability: The strap does stick a bit and is not exceptionally easy to adjust to ones head. Also the lack of interchangeable lenses can be a negative selling point for some riders, especially in the East Coast Area. Venting/Anti-fogging: These goggles can breath. The 100% fine weave hemp vents are pretty amazing when it comes to letting air flow into the goggle and preventing fogging from occurring. 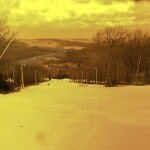 The only foreseeable problem with this venting system is a cold face during low temperature days. Hard to know for sure as the test day was rather warm. Size: The Hood goggle is large, but not overwhelming like some of the larger goggles on the market today. The design and size give the rider an almost 100% frame free view. The size also integrates well with my Bern helmet, no gaper-gap or forcing the helmet off my head. 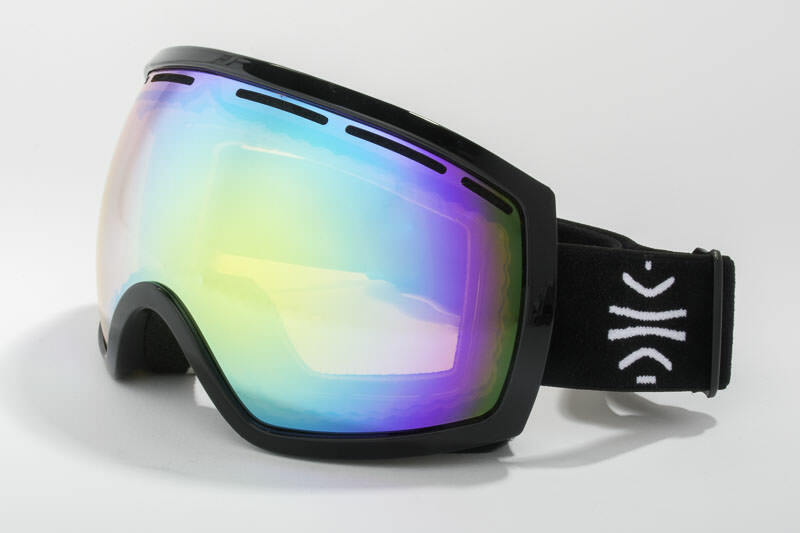 Style: These goggle are clean and simple just the way I like it. They come only in black and white for now with a nice clean strap featuring the “acorn” company logo and company name. If you’re a rider who likes loud and flashy colors allow the lens to feed this need and give these simple designed goggles a chance. 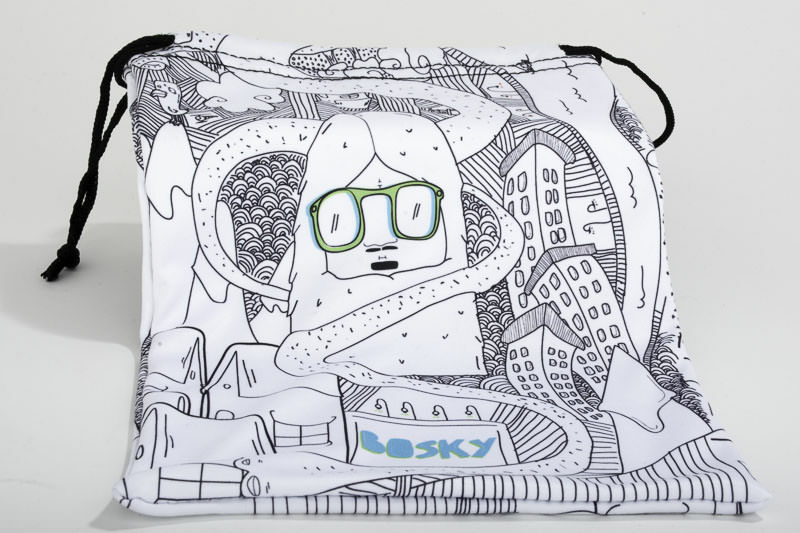 • Microfiber Goggle Bag Designed by Italian Graphic Designer Matteo Zilla. Let us know what you think of this review as well as what type of products you’d like to see reviewed by OvR. 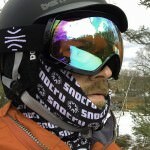 This entry was posted in Reviews and tagged biourethane, Bosky Optics, camelback, eco-friendly, goggle, review, the hood. Bookmark the permalink. Not to sure how’d these goggles would work for paintballing. They are rather light so that is definitely a plus, but I’m not too sure the lens is hard enough to hold up to repeated abuse. They do breath nicely and remain relatively fog-free. Best bet is to buy a pair with clear lens and test them yourself. If the lens gets dinged up, just replace it.